These shoes and I are ready to go to Dallas! 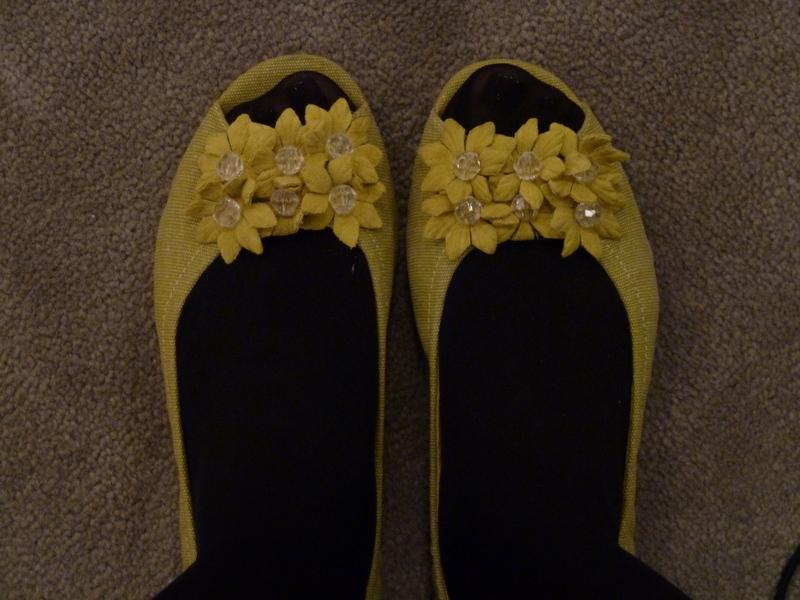 The salesman was good enough to tell me that they weren’t meant to be worn with hosiery. Indeed. This entry was posted in Miscellany and tagged random thoughts, sisters on March 16, 2011 by ms.grammarian. how helpful! they are verrry cute!